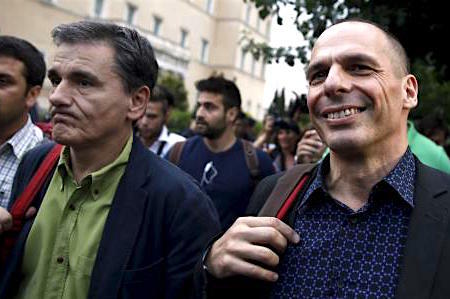 Former Greek finance minister Yanis Varoufakis says in his new book that the SYRIZA administration accepted the creditors’ memoranda and turned into a light version of Antonis Samaras‘ policies. The book, written in English, is called “Aduts in the Room” and is about the crucial days of May 2015 when Greece and creditors were fighting over the acceptance of the third memorandum of understanding with the country coming close to a Grexit. 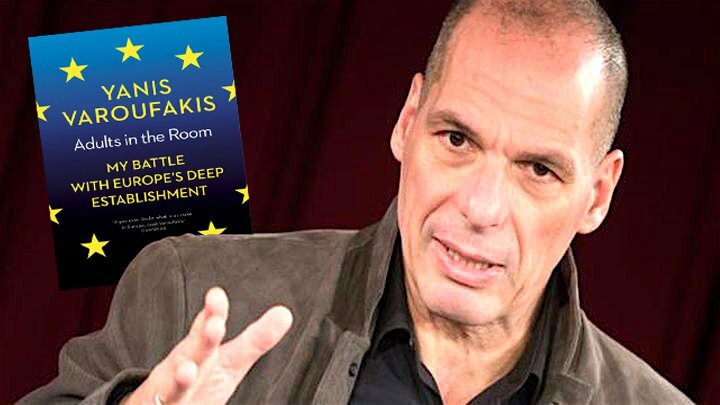 In the book Varoufakis claims that he was all for debt relief and during negotiations he was accused by then state minister Nikos Pappas and general secretary Spyros Sayias of “being obsessed with the debt”. “Seeing that Alexis was listening (to the accusations) toο rundown to answer, it became obvious that by now he had denied all that we had agreed on since 2011,” Varoufakis writes.